UCT Ikey Tigers Rugby Club - UCTRFC | The Race To The FNB Varsity Cup Title Begins! The Race To The FNB Varsity Cup Title Begins! You are here: Home / History / The Race To The FNB Varsity Cup Title Begins! The FNB Varsity Cup gets underway on Monday the 29th of January, and the 11th edition of the competition is set to be an interesting one. The first round of fixtures features sees the ever exciting FNB UCT Ikey Tigers clash against the ever improving FNB Wits team at 18:30. The last time the two sides met, the Wits side got one over the Ikey Tigers beating them 35 – 23 in Johannesburg — but previous results don’t count for a lot on the windy and unpredictable Green Mile, especially when compared to preparation and performance on the day. 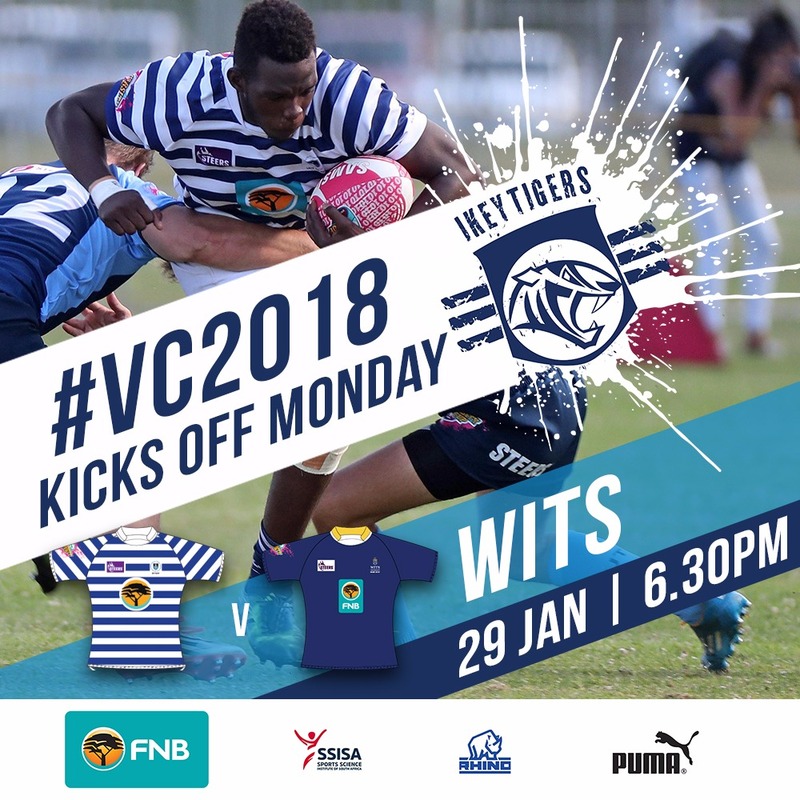 The Ikey Tigers are coming off of a tough pre-season schedule which saw them up against their old foes, Maties, as well as the Western Province Institute. However, the Ikeys’ captain Josh Moon spoke about the importance of growth rather than results in pre-season games. “The point of a pre-season is to learn and to grow as a team, so our pre-season we focused on us a lot and our game plan and not really worried about any other opposition,” said the captain. The Ikeys have long been known for a strong, never die attitude, resulting in some spectacular comebacks over the years, and a lot of that attitude can be attributed to a strong sense of camaraderie within the team. This team bonding is going to play a pivotal role in the 2018 edition of the FNB Varsity Cup, which sees the inclusion of the new Power Play role that will test teams’ defense like never before. “The Power Play rule is an interesting one which took a bit of time getting used to, but you can’t let it affect your game too much as it’s only 3 minutes of the game per side,” said Moon. In a promotion/relegation year, there is always a lot at stake but it’s important not to let that overshadow the season or distract from the ultimate prize. “There are plenty of aspirations and goals ahead of this upcoming season but you can’t think too broadly in a competition as competitive this, so you just take it week by week and get over each hurdle as it comes,” Moon said. 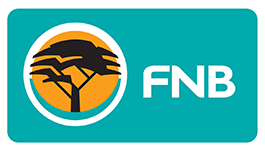 The first hurdle comes in the form of FNB Wits, but FNB UCT are confident that their solid preparation will yield a positive result. Tickets for the match are available on Webtickets and at Pick n Pay for only R30 a ticket, so be sure to pick up your ticket to catch this exciting fixture. POWER PLAYS AND AUTOMATIC RELEGATION AS 11TH VARSITY CUP SEASON KICKS OFF FNB Wits outwit FNB UCT!